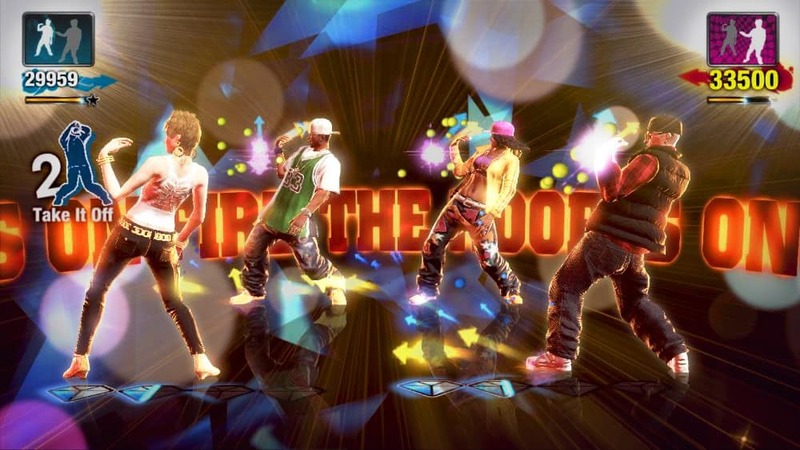 Ubisoft have unveiled The Hip Hop Dance Experience, set to release worldwide in November on Wii. Continuing to expand upon their successful Experience franchise, the game features iconic Hip Hop dance moves with routines arranged by acclaimed choreographics including Laurieann Gibson and Dave Scott. Developed by iNiS, it boasts a comprehensive track list that ranges from Billboard hits to old-school party jams. You can enjoy a range of dance modes with high-energy multiplayer challenges, including Dance Party, Dance Battle, Dance Marathon and Power Skooling.